Rachel Roderman is a lady who lives in New York City. She is a working producer and a loyal NY Giants fan. She believes in the importance of BBQs, comfortable shoes, sweatshirts on the beach, salty chocolate, bad puns, laughing until you cry and vice versa. Follow her on Twitter @rachelroderman ! 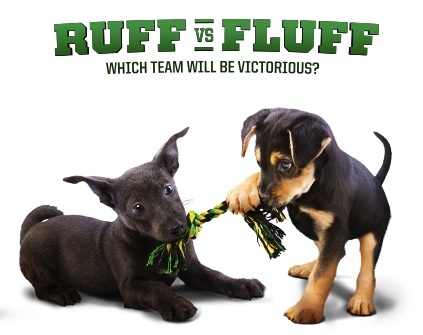 It's almost Puppy Bowl day! Meet the cutest contenders. . .
High Res: Making (and Keeping) Powerful Resolutions!